A 51-page document by the French senate, compiled following an eight-month inquiry, concluded that British industries should not have any special access to the EU single market. 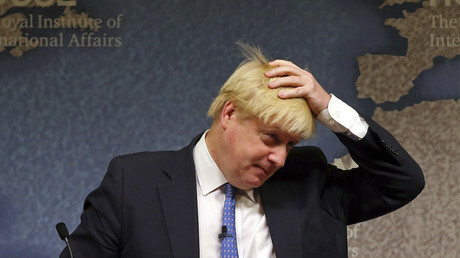 While suggesting the UK must not be allowed to cherry pick the benefits of the EU if it is unwilling to take on the responsibilities of membership, the report also said the City of London should no longer be at the center of euro currency trading after Brexit. That could affect 200,000 jobs. “The error is to assume that anything could be worse than our current membership of an extravagant bureaucracy,” Conservative MP Jacob Rees-Mogg told the MailOnline. The document, headed by former French PM Jean-Pierre Raffarin, also claims that no UK-EU trade talks can take place until the UK sets its terms for divorce, adding that national parliaments in Europe should also be able to vote on the final Brexit deal. The senate’s stance stands in stark contrast with Front National presidential leader Le Pen, who said Brexit is a “powerful weapon” for her campaign and that Britain should not be condemned for its decision to withdraw from the EU. The anti-immigration and anti-globalization leader also said she would take the opportunity to carve out a post-Brexit trade deal with the UK. “What is the point in punishing a country? It is senseless, unless you think the EU is a prison, and you are condemned if you escape. “I want to rebuild our damaged relations with the United Kingdom,” Le Pen told the Daily Telegraph. One of Le Pen’s most controversial policies is for France to withdraw from the eurozone and reinstate the franc. 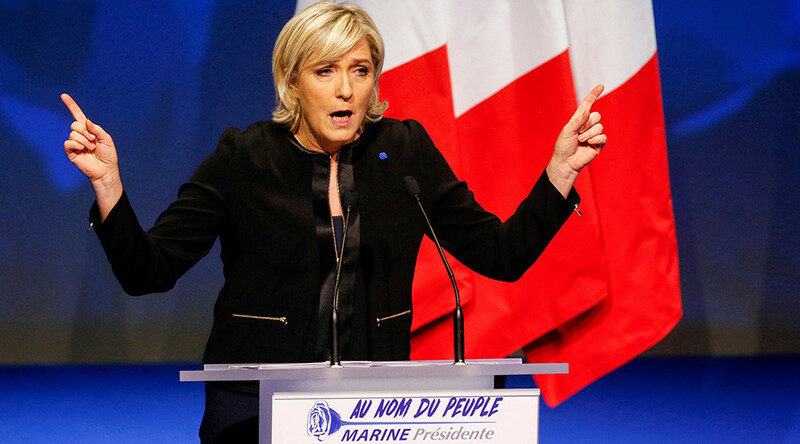 Although she had previously called a Frexit, Le Pen has now taken a softer stance saying she will call for reforms to the country’s membership instead. Le Pen’s position also contrasts with that of French President Francois Hollande, who said the UK would have to pay a hefty price for exiting the bloc. “There must be a threat, there must be a risk, there must be a price, otherwise we will be in negotiations that will not end well and, inevitably, will have economic and human consequences,” Hollande said.